President Mike read two thank you notes. The first was from the Gilford Youth Center who thanked the Club for our $400 donation to their youth summer camp. 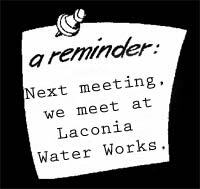 The next meeting, which will be on August 8th, will be held at the Laconia Water Works Treatment Facility building located on 117 Stark Street, off Union Avenue. 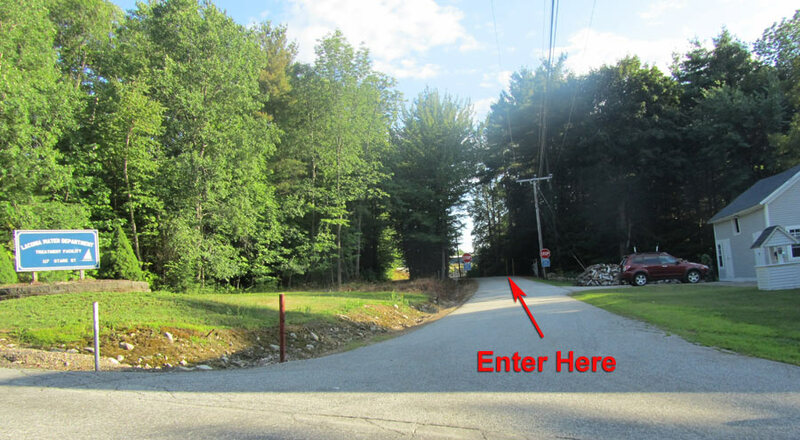 For directions scroll to the bottom of this page or simply, "click" here. $2 from Roger Landry. The first dollar is because Mike was back and the second one was because Annie (Forts) was here. $2 from Jack Batchelder. The first dollar is because his sister, Brandi, is coming to visit him (from Florida) and the second because in 10 days he’ll be in Bristol, CT as an umpire at the East Region 11 and 12-year-old Little League baseball tournament. $1 from Paul Cotton who was happy his voice “didn’t crack” when he was singing tonight. Jack Batchelder will be in Bristol, Connecticut umpiring the Little League Baseball Eastern Regional Tournament that will take place August 5 - 14. Jack plans to post his schedule and other news about the games that he will umpire. You can follow Jack at the Little League website by "clicking" here. 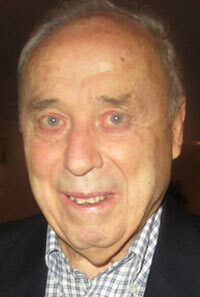 Jack will also be posting information on his Facebook site, which is accessible by "clicking" here. Scott Laurent introduced our guest speaker, Annie Forts. 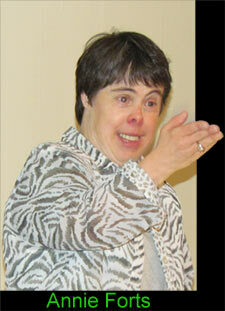 Annie Forts is a vibrant, passionate and gregarious woman who just happens to have Down’s Syndrome. 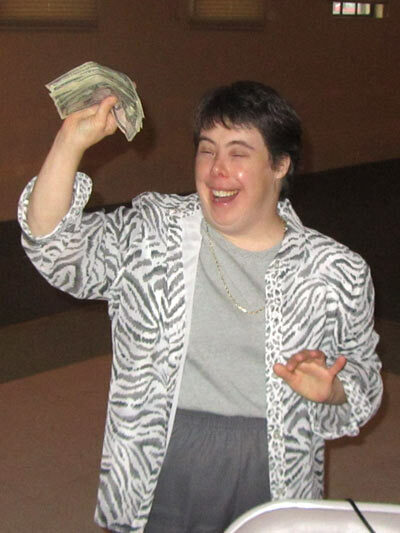 She has dedicated her life to ensuring that those with Down’s Syndrome are included in and respected without reservations by their communities. She wants the world to know that everyone can make a contribution to society, no matter what his or her challenge may be. During her presentation, Annie told the group what it is like to have a disability and how it is to adjust in the community. While she is different in some ways, she noted we are all different in many ways, which makes our lives interesting. Don’t be afraid to try something new. Get involved and don’t ever give up! If you don’t try your very best, then you will never know the real joy of success. I hope to have as many friends as all the stars in the sky. I think that I am getting very close to my wish. The doctor who discovered Down Syndrome many years ago was Dr. John Langdon Down. 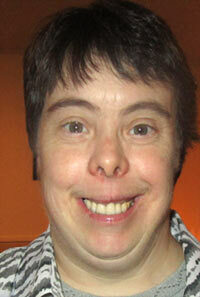 I really wish that his name was Dr. Up so that today, Down Syndrome could be called UP Syndrome instead. Then maybe people would begin with a better attitude towards us as they start to understand what we are all about and what we are really capable of doing. You must make things happen. Don't wait around for someone else to make things happen for you. While you are waiting, you will be missing out on some great things that you could have made happen for yourself. Please don't ignore us, or look the other way when we approach you. Doing that to us will not make us or our disability go away. We didn't have a choice about our disability, but you definitely have a choice in how you accept us! Scott Laurent and Annie Forts are UP. Tonight's meeting was adjourned at 7:27 pm. 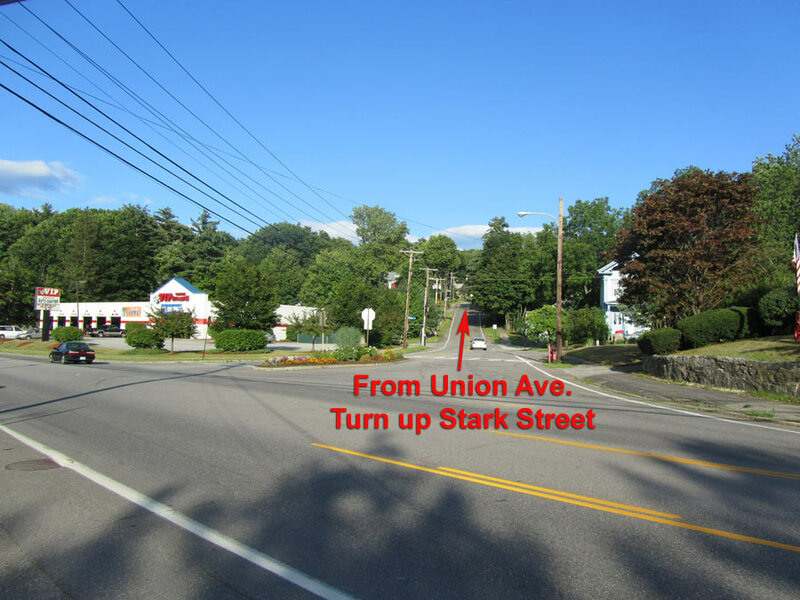 Drive 2 tenths of a mile up the hill. 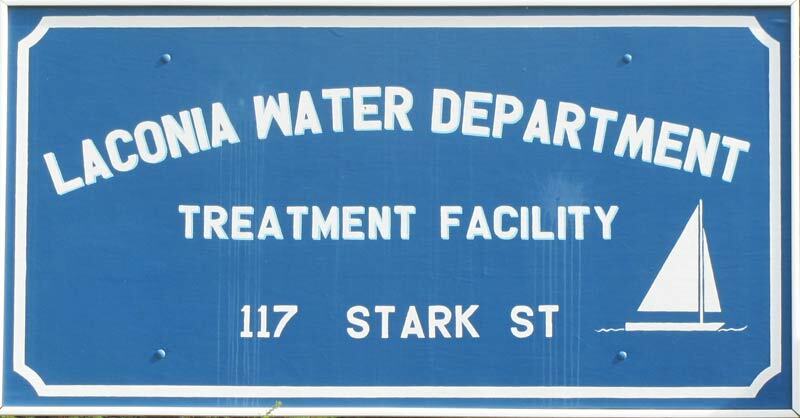 This is the entrance to the Laconia Water Department Treatment Facility. Proceed forward to the parking lot. To return to the rest of the newsletter "click" here. All members are welcome to attend. NO DINNER WILL BE SERVED! 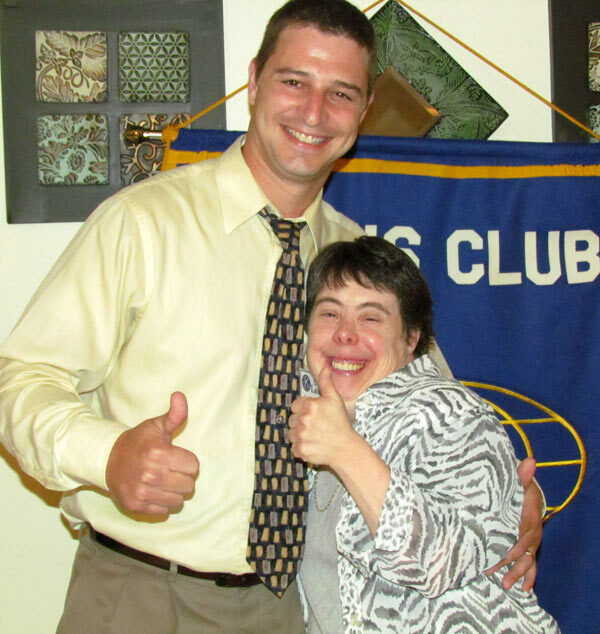 Club Meeting - guest speaker - Randy Eifert - "Save Grass and Playgrounds"